Dreams, hopes, aspirations…they are shared by all and they imbue lives with drive and spirit. Yet who can say when and where these dreams are born? Who or what helps transform them into realities? The possibilities are endless and unique to every dreamer… an astrophysicist, a surgeon, an NFL footballer, and an international dancer… each a leader in his or her field. Carl Sagan, Sayuri Jinadasa, Antonio Garay, Daphne Lee… one may never know just what magic led each to realize his or her success. However, it is clear there is one thing they all share. 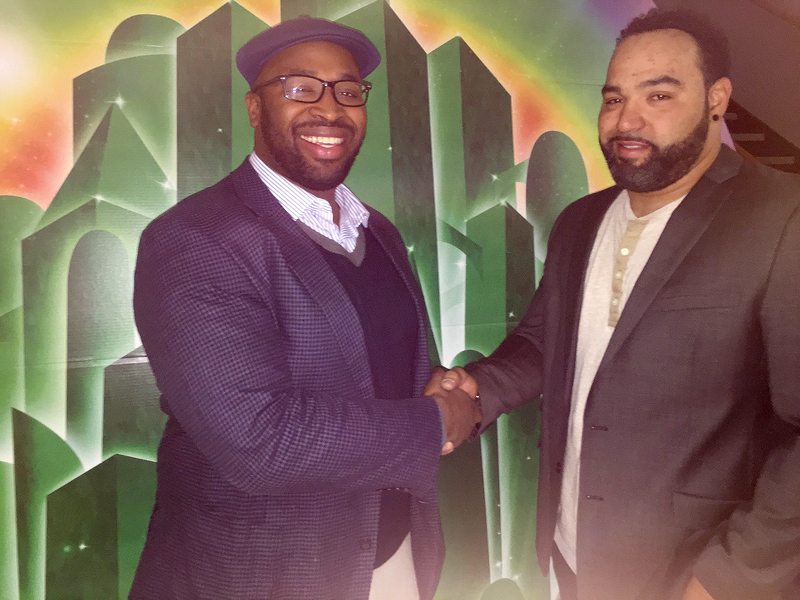 They began their dreams in Rahway. On the evening of December 4, the Rahway community gathered at the town’s high school to celebrate the success of yet another of ‘Rahway’s Own’, Shanice Williams, who won the coveted role of Dorothy in NBC’s network television premiere of ‘The Wiz Live!’ Williams was given the opportunity to join a cast of seasoned performers which included Queen Latifah, Mary J. Blige, Stephanie Mills, and David Alan Grier. 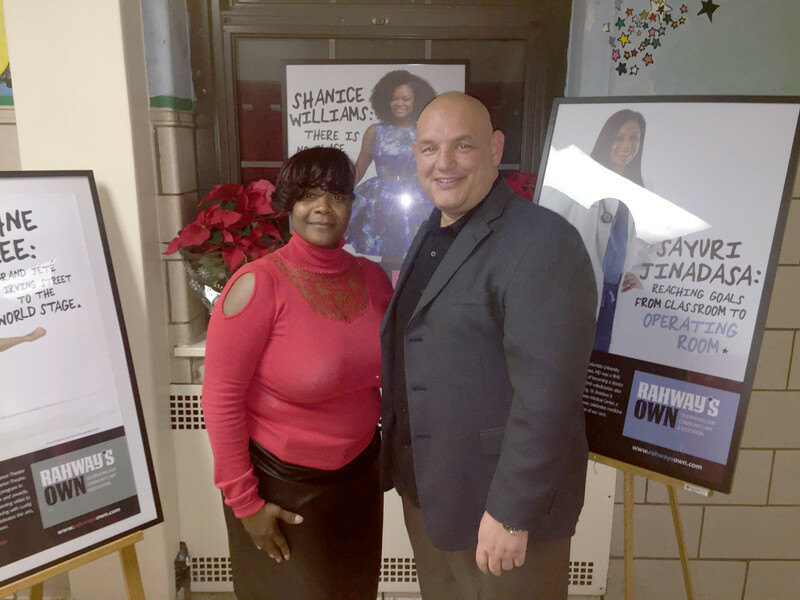 The program was aired via simulcast in the high school’s auditorium where Rahway neighbors, friends, and family came together to share in the excitement of her debut performance. Among the many guests on hand for a special pre-show reception hosted by Rahway Mayor Samson D. Steinman were the family and friends of Ms. Williams, Superintendent of Rahway Public Schools, Dr. Patricia Camp, Rahway High School Principal, Mr. John Farinella, along with two former RHS graduates, Antonio Garay and Amen Igbinosum…the former, a star on the gridiron and the latter, a star on the small screen. (above) Andrea Holmes, mother of Shanice Williams, with Rahway Mayor Samson Steinman.